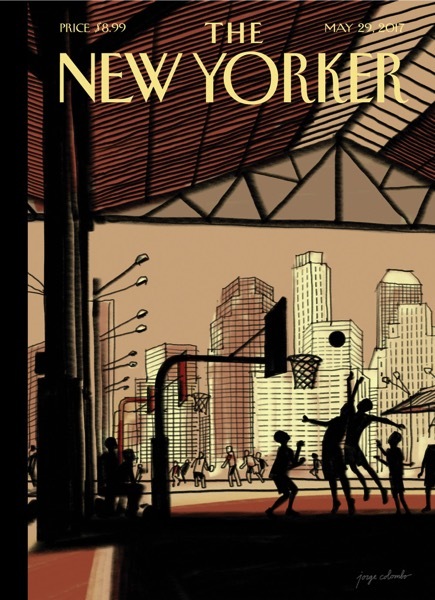 Artist Jorge Colombo has used the iPad Pro and Apple Pencil to sketch the latest cover of The New Yorker magazine, while also providing a time-lapse video showing how the sketch was created. “It’s one of my favorite places to hang out,” Colombo said about the park he sketched. He added that he now works almost exclusively on iPhone or iPad, switching from a mix of watercolor and ink.